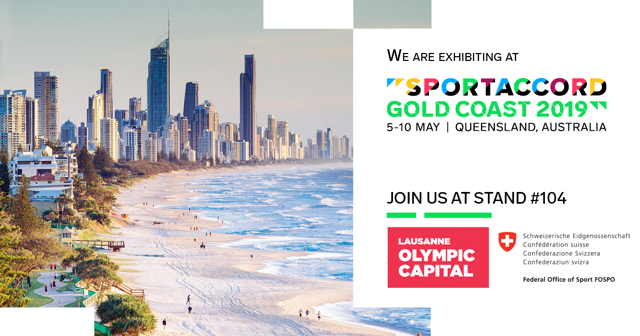 As a complimentary service to International Federations, The Olympic Capital organises a series of eight seminars directed at the different departments/activities within an International Federation. These seminars are open exclusively to staff from International Federations based in the Canton de Vaud. Typically, they take place at the MSI from 9-12 and are followed by a light lunch. The description of the Seminars will be provided below in due course. Brand-building in IFs – Why? What? And How? Building the brand of an organisation and its product is often cited as a crucial element to success. 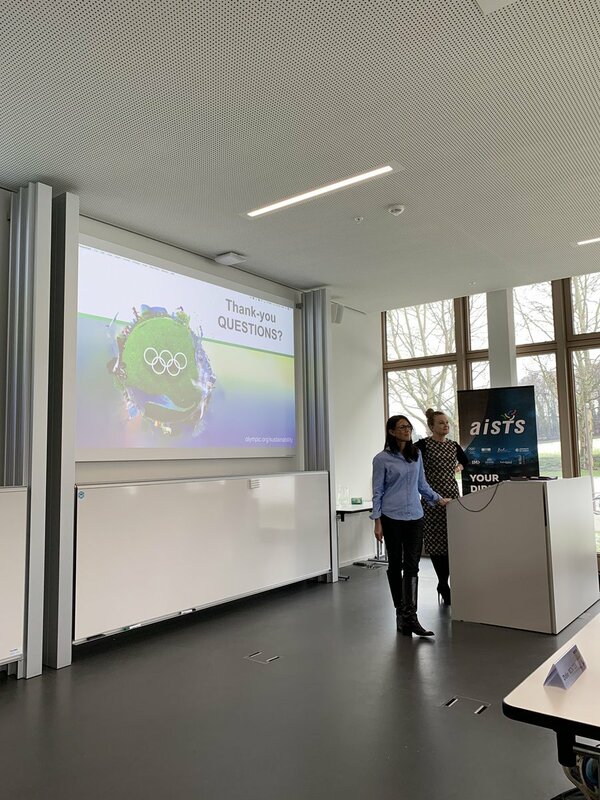 This includes the world of sports, where advocates of brand-building allude to how it can help establish a clearly-defined position in the market, which can help the Federation and the sport to develop successfully. But without a universal definition of what a brand is, developing it is not always an easy process. This is especially the case for International Federations, who often have somewhat limited resources, and are extremely busy in the day-to-day operations of developing the sport. So what exactly is a brand and why should IFs focus on building it? What are the aspects IFs should consider and steps they should take when reshaping their brand? And how best can they measure the impact of such potential changes? This Seminar will take a look at how best IFs can reflect on and build their brands, hearing from branding experts and a number of case studies from IFs themselves. How best can IFs distribute and monitor development resources to their members? 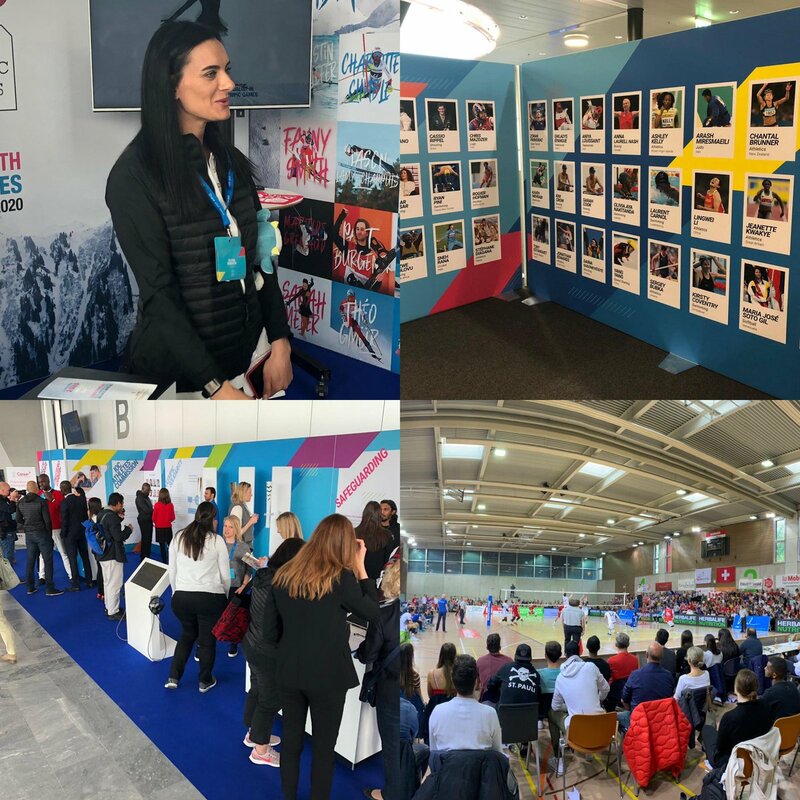 International Federations are responsible for supporting the development of their National Federations in several ways, including the provision of funding and a range of other important engagement programmes and services. But with such development initiatives naturally costing resources, IFs must ensure that their distribution is carefully thought-through. If they are not delivered in an efficient and effective manner, the National Federation – and thus the sport – cannot truly develop. So how best can IFs ensure the distribution of their development resources is well-grounded? What are types of support that IFs should be offering? How can IFs create an effective formula to dictate the level of support different members should get? And how can IFs ensure that such funding and services are being used appropriately? This Seminar will look at some of the approaches IFs should consider when distributing and monitoring support to their members, hearing from speakers with different experiences of working alongside a group of members.